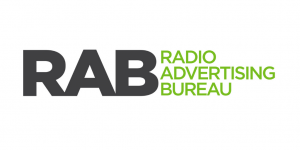 GAB Members receive access to Local Broadcast Sales Training and Radio Advertising Bureau Sales and Management Training. Local Broadcast Sales: The Mission of Local Broadcast Sales is to assist TV and Radio sales professionals with sales training, sales ideas, advertiser intelligence, sales coaching and sales solutions. To utilize the Internet making ourselves available when they want us 24/7/365 plus organizing our sales tools for easy reference. Sales ideas: Information and promotions that can be taken to the street today. Advertiser intelligence: Over 3,000 pieces of sales collateral to help stimulate sales call discussions with advertisers. Ask LBS: Your sales team can use us as part of your brain trust to crack those tough accounts. LBS webinars will be on the second Tuesday of every month. To gain access to Local Broadcast Sales, please contact our office at (770)-395-7200. The GAB is also making LBS’ ongoing webinar series available to you for FREE! To attend a webinar, simply CLICK HERE to register. There is no limit to the number of webinars you can register for, and you have full permission to allow anyone else within your station to watch as well (i.e. you can hook a laptop up to a projector and show the session to your entire team). 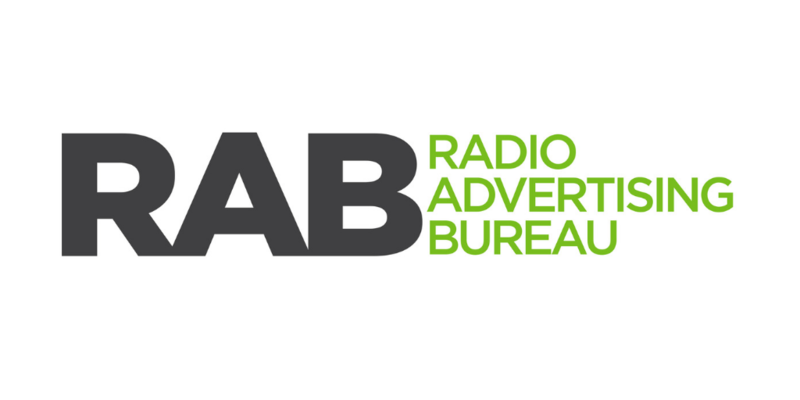 Radio Advertising Bureau: GAB members also receive free access to monthly webinars produced by the Radio Advertising Bureau. Each month, the RAB provides our members with invaluable sales ideas and techniques ranging from automotive to best practices in working with advertising agencies. RAB also provides GAB members will management training webinars every other month. Advocacy – to be the independent/industry voice representing Radio as a primary medium for advertisers and agencies. To gain access to the RAB webinars, please call our office at (770)-395-7200.